Sorry, that's unavailable. 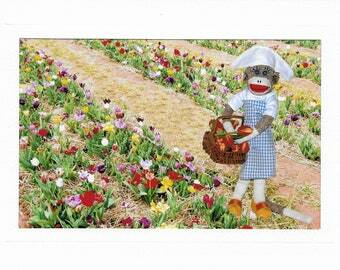 See what else sockmonkeycards has for sale. unavailableCatldpi Sorry, that's unavailable. 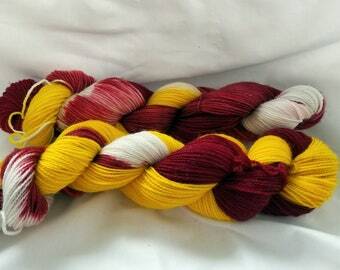 See what else sockmonkeycards has for sale. 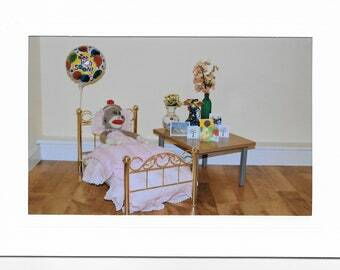 2019 Sock Monkey Calendar ON SALE!!! 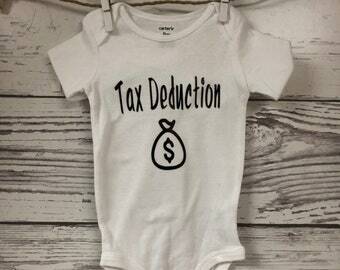 Daddy's Little Tax Deduction, Mommy's Little Tax Deduction, Tax Season, Taxes, April 2019 - Too Cute! 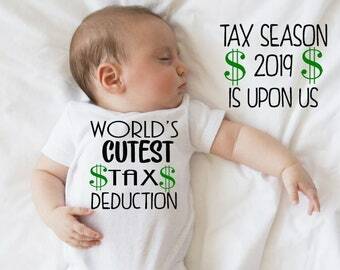 Tax Deduction, Tax Write Off, Daddy's Little Tax Deduction, Mommy's Little Tax Deduction, Tax Season, Taxes, April 2019 - Super Cute! 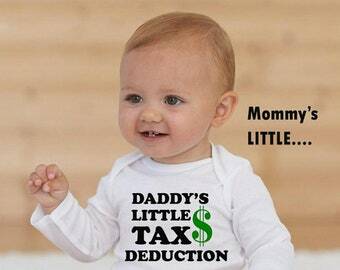 Sock Monkey Doll Classic 20"
World's Cutest Tax Deduction, Mommy's Little Tax Deduction, Tax Season, Taxes, April 2019 - Too Cute!